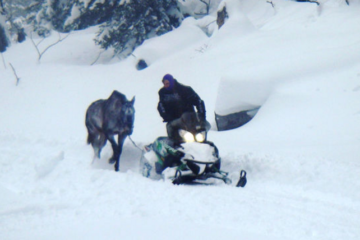 Want to get a read on your horses stress levels? 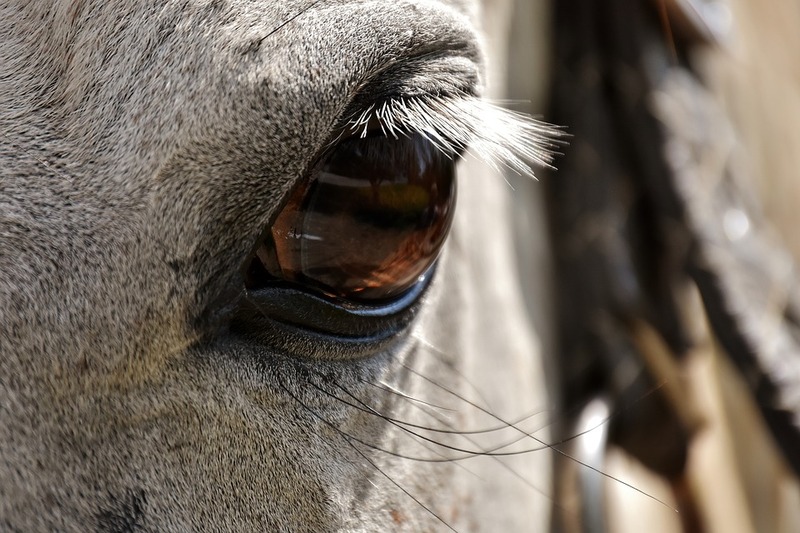 Maybe check out their blinking and eye habits, says Katrina Merkies, PhD, associate professor and equine program coordinator at the University of Guelph, in Ontario, Canada. 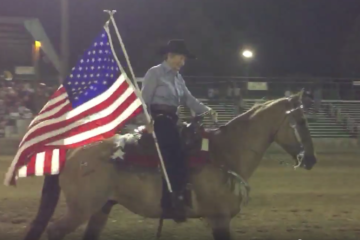 Her study of nearly two dozen horses shows that rapid blinking and various other patterns were linked to various stress levels. Full blinks and half blinks decease when the animals are in stressful situations. Eye blinks have long been an age-old study in humans to linked to stress, pain, and even lying. 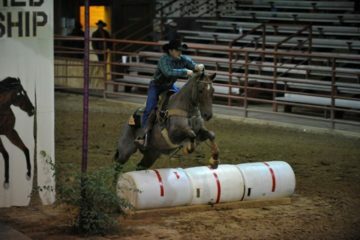 Source: Thehorse.com. Pretty interesting right? Do you believe this study to be true? Have your own thoughts or comments, post em below and don’t forget to share this on Facebook to spread the knowledge! 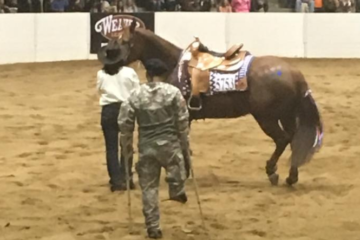 Travelin Soldier Wins Congress Freestyle Reining With Only One Leg – USA ROCKS!